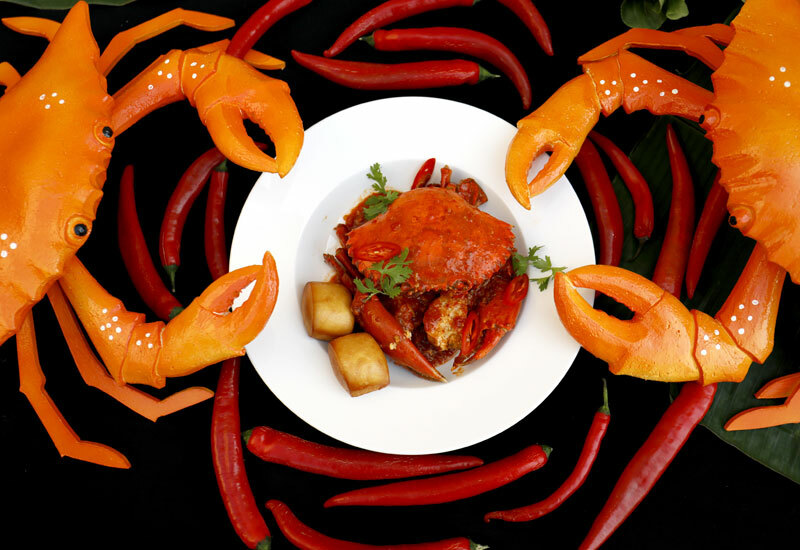 The Chilli Crab Festival is set to return to the Souk Madinat Jumeirah Amphitheatre. A wide range of Asian dishes will be on offer at the culinary-themed festival, with the main draw being Singaporean chilli crab. Originally a two-day event, the festival was extended to four days in 2015 due to popular demand. The event will feature food stalls, cooking demonstrations and live entertainment and activities for families to enjoy. Time: Wednesday 15:00 to 0:00, Thursday to Saturday 12:00 to 0:00. Access to the festival is complimentary. Food and beverages to be purchased at the stalls.